TDS is expanding services to homes and businesses throughout Dane County. 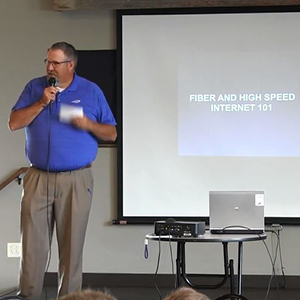 In order to educate businesses on fiber technology and explain exactly who TDS is, Forums were held in McFarland and Oregon, Wisconsin last week. You can catch TDS’ entire presentation here!